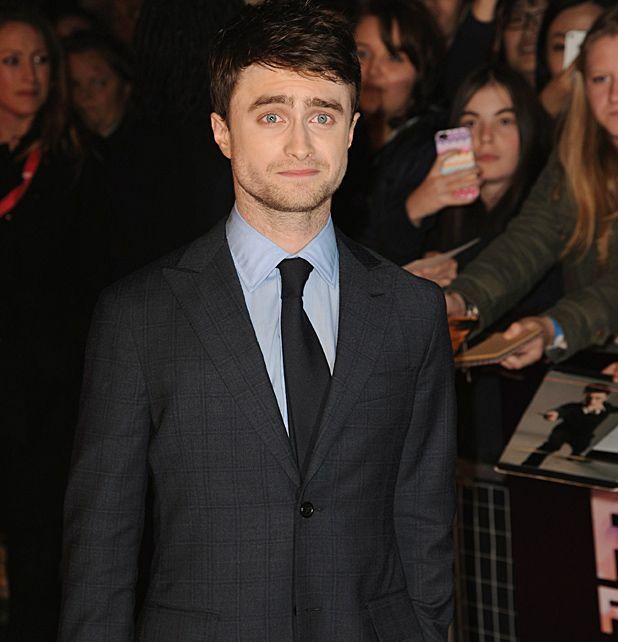 Daniel Radcliffe has been announced for the lead role in Sebastian Coe biopic Gold. The film will cover Olympian track and field star Coe's rivalry with fellow athlete Steve Ovett in the run up to the 1980 Moscow Olympics. Gold is due to shoot in the UK and Russia in April 2014. We imagine the finished film will land in winter 2014, where it'll be able to compete in another championship – the race for the Oscars. Originally reported in Screen Daily.